Australia-based RCR Tomlinson Ltd has been awarded an Early Contractor Involvement (ECI) contract by Origin Energy to provide design and engineering expertise for Origin’s proposed large-scale solar farm in Dalby, Queensland. 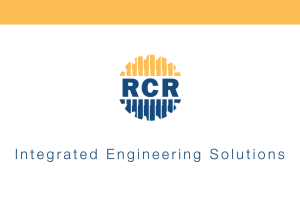 RCR said that upon successful completion of the ECI work, the company will enter into a Design and Construct (D&C) Contract for the development of the proposed Solar Farm. 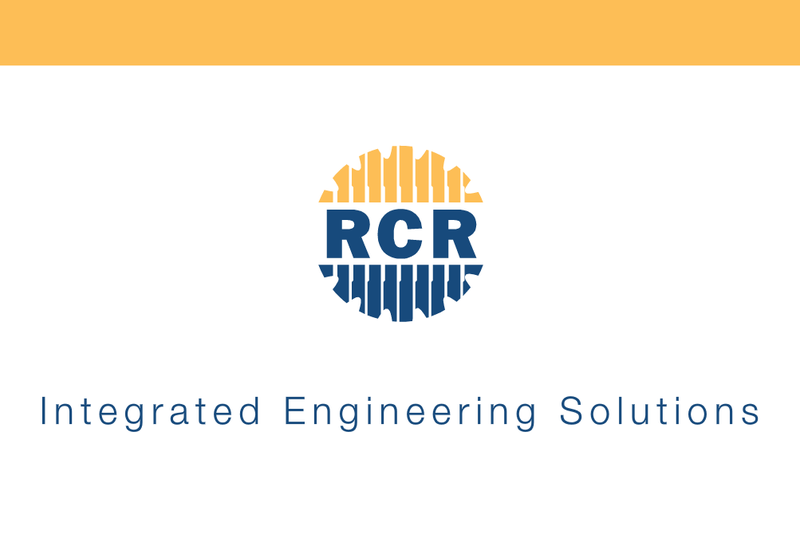 RCR’s Managing Director Dr Paul Dalgleish said the company was delighted to participate in the design and development of the major solar farm project. 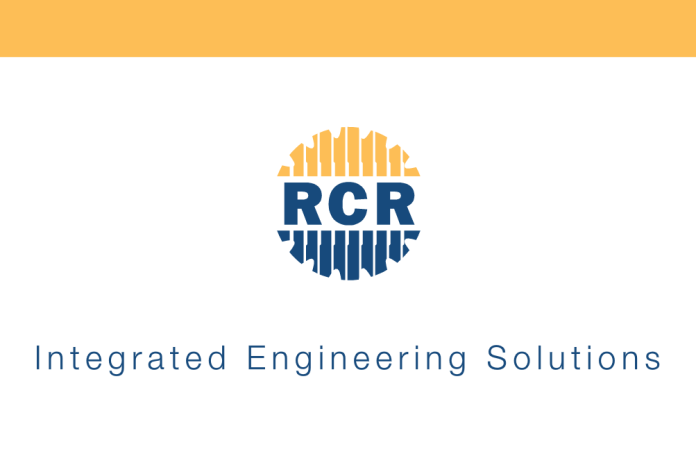 “Securing this ECI with Origin, against our major competitors, is a great success for RCR and confirms RCR as one of the country’s leading energy solution specialists,” he stated. Origin’s Darling Downs Solar Farm Project – which has been shortlisted by ARENA to progress to the next stage of its $100 million large-scale solar photovoltaic (PV) competitive round – will run on coal seam gas from reserves in the Surat Basin and will have a generation capacity of 630 MW.